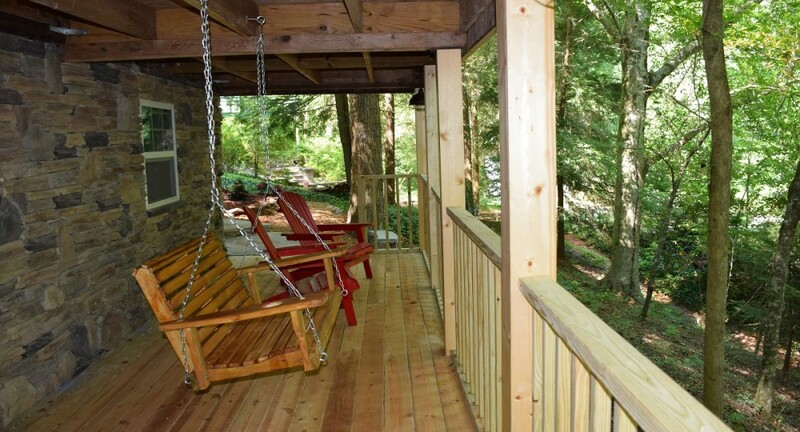 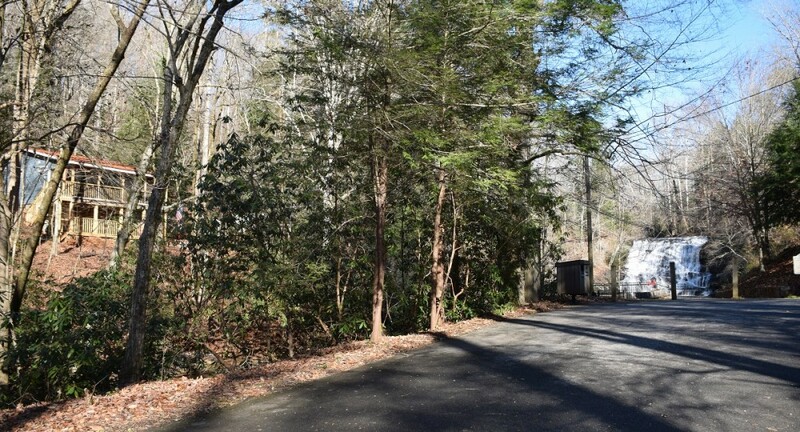 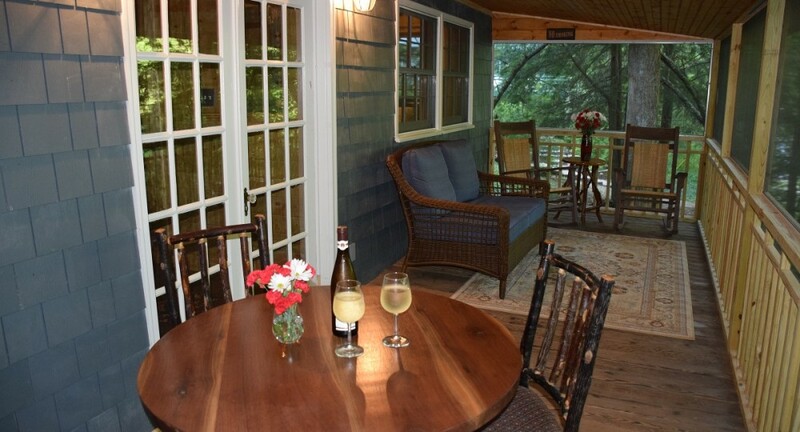 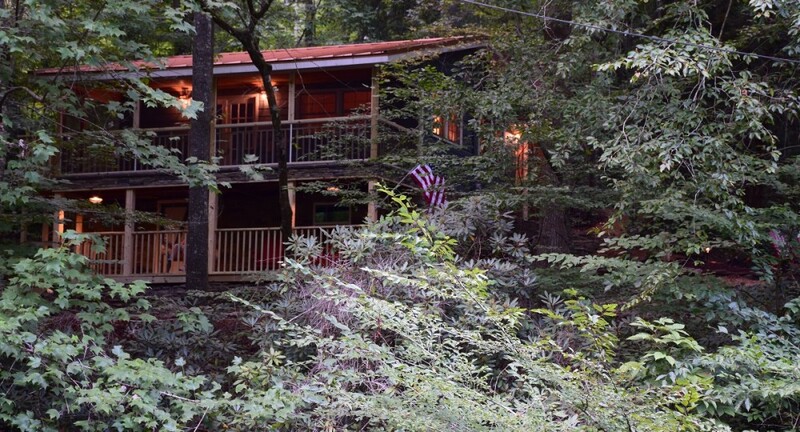 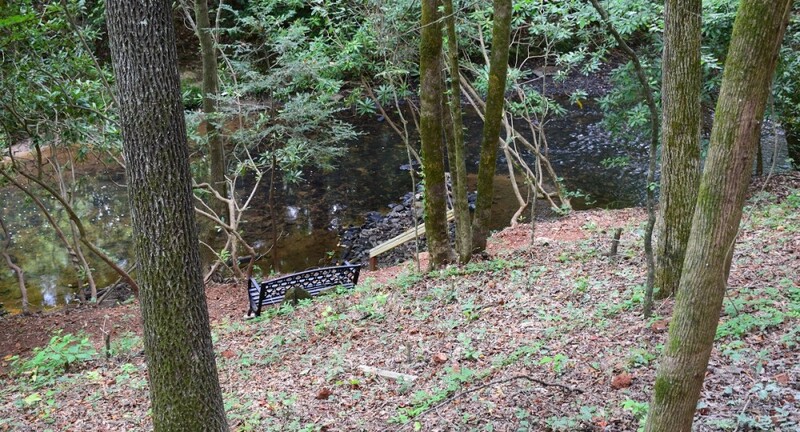 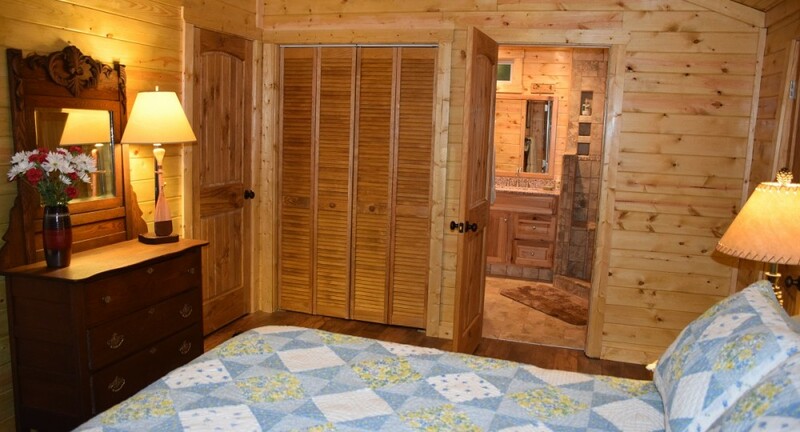 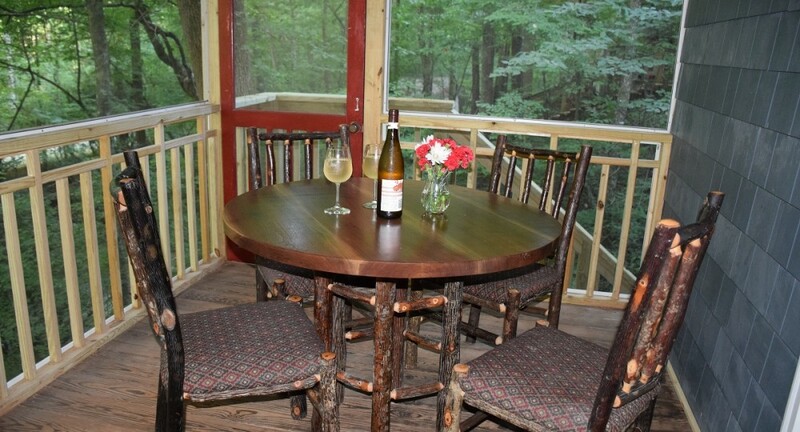 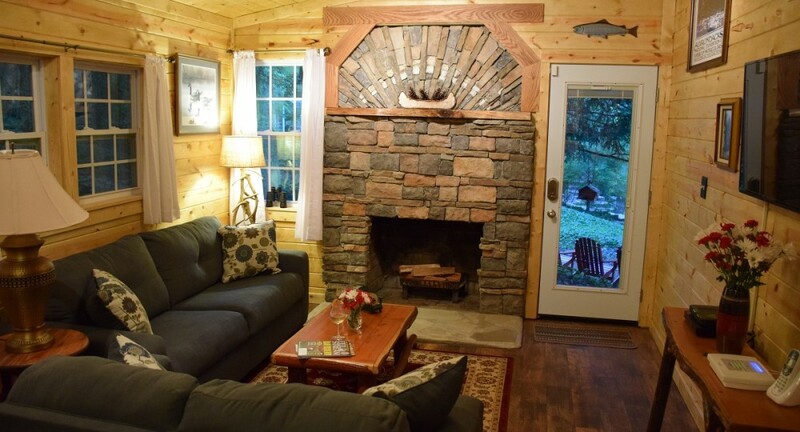 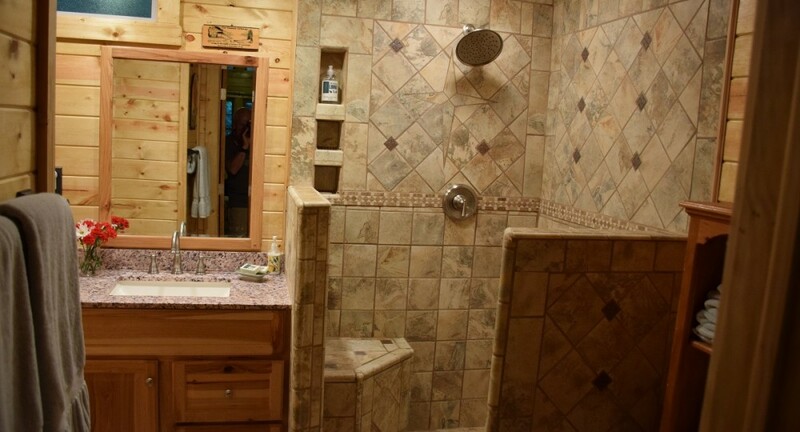 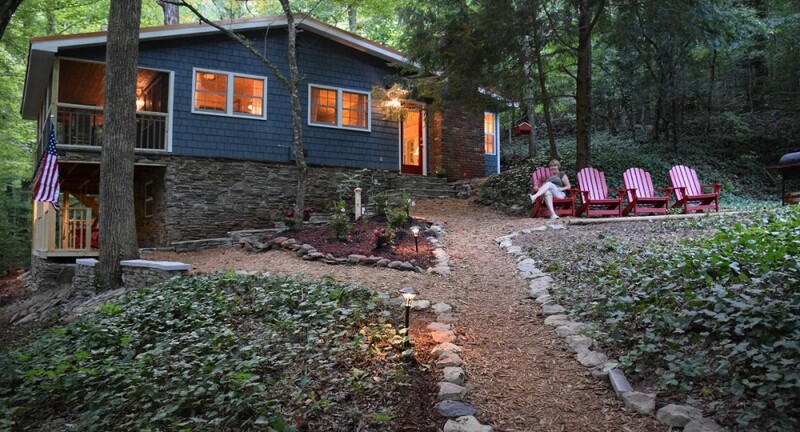 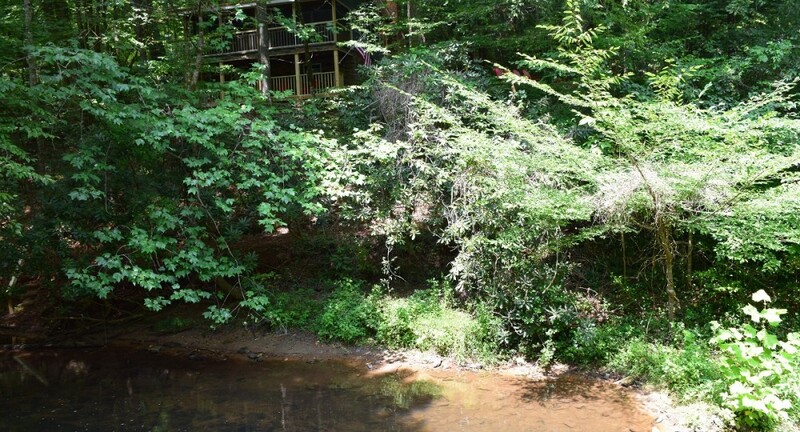 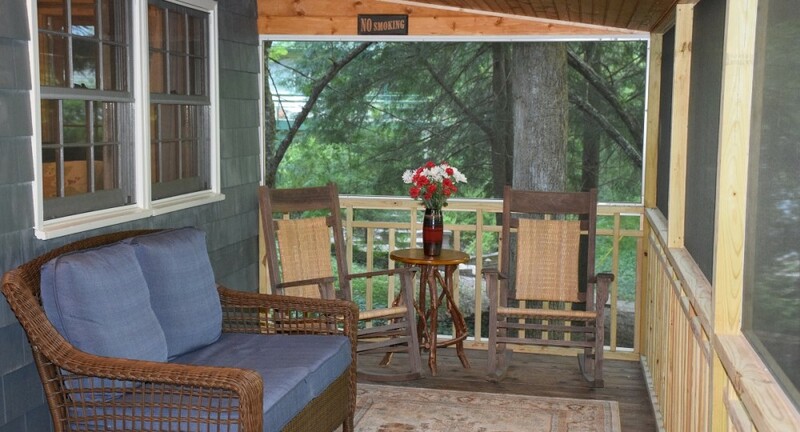 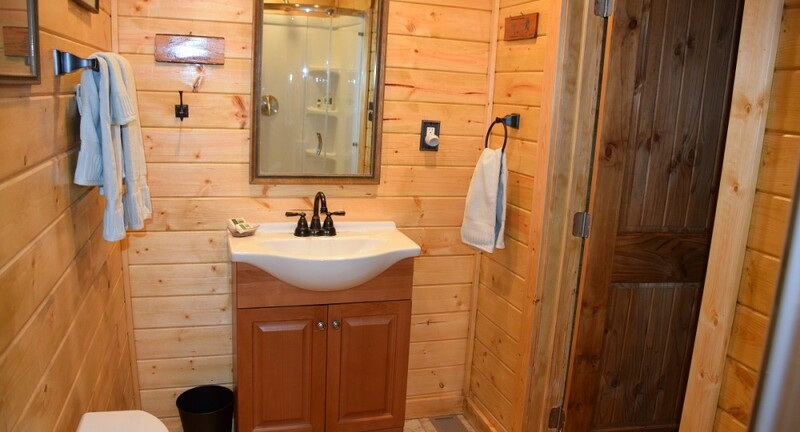 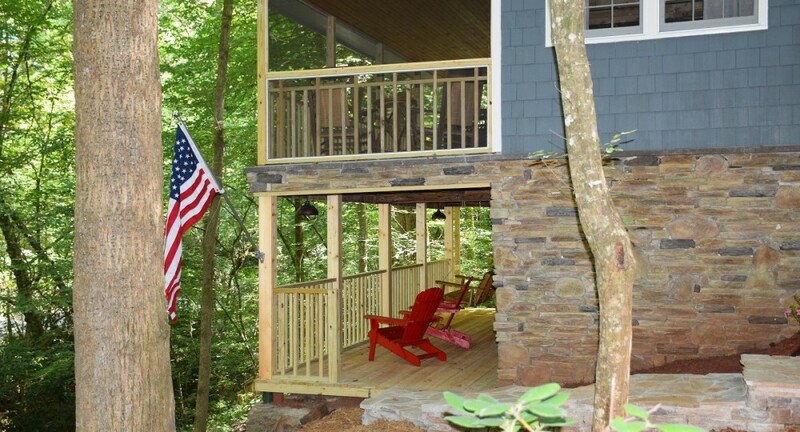 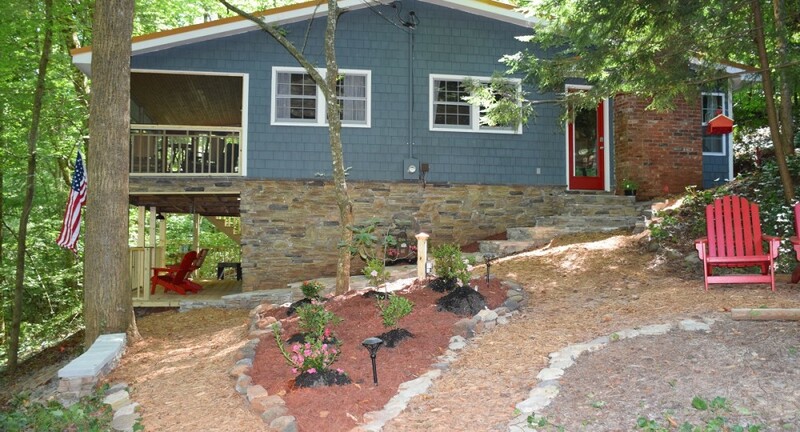 This vacation rental is a 2BR/2BA cottage located in the very unique and special, gated location within sight and sound of the iconic Cane Creek Falls. 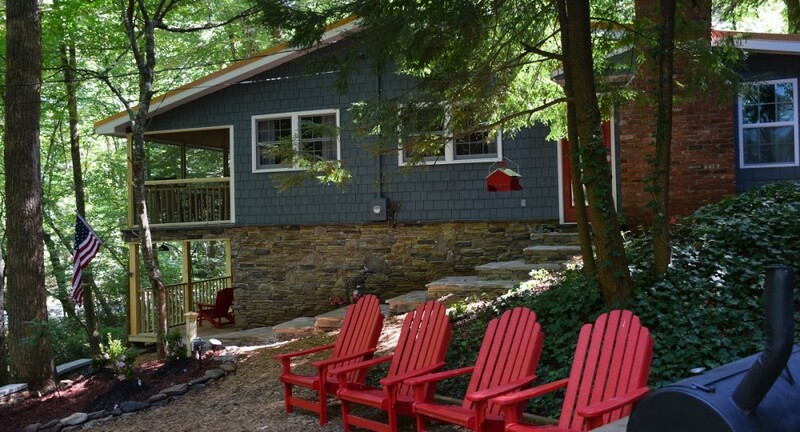 The Waterfall Cottage is the second one downstream of the falls. 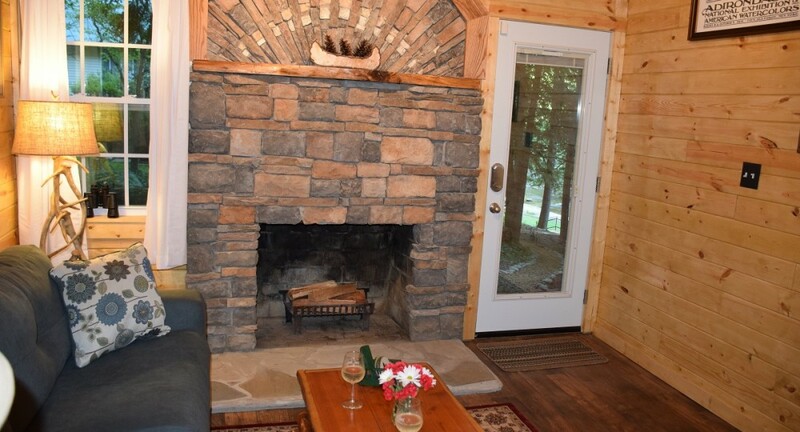 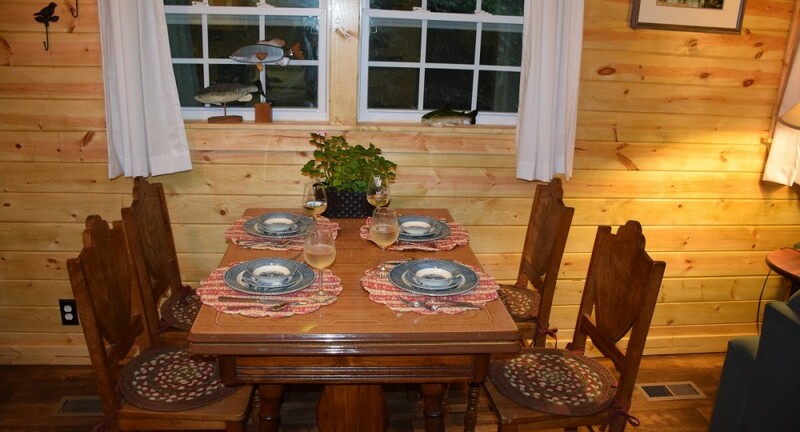 A large screened porch with dining table and comfortable seating area and other viewing areas will give you the sense of really being with nature as the cottage is about fifty feet from Cane Creek. 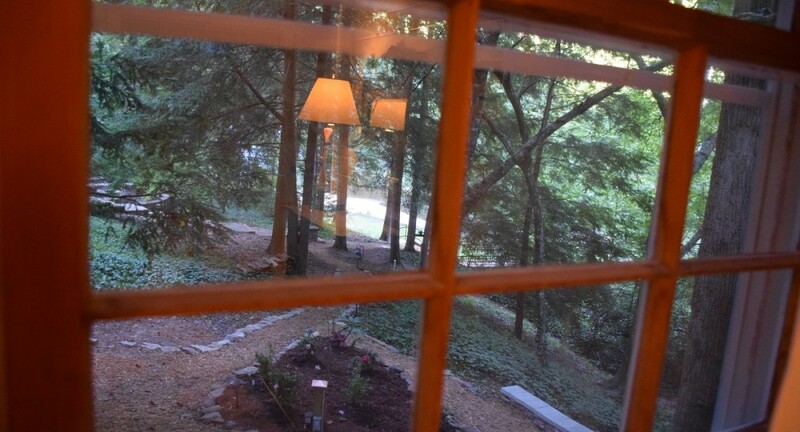 Lots on either side are vacant. 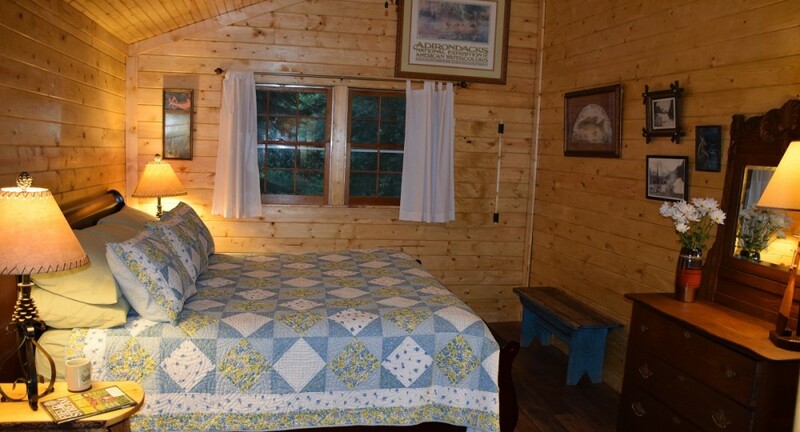 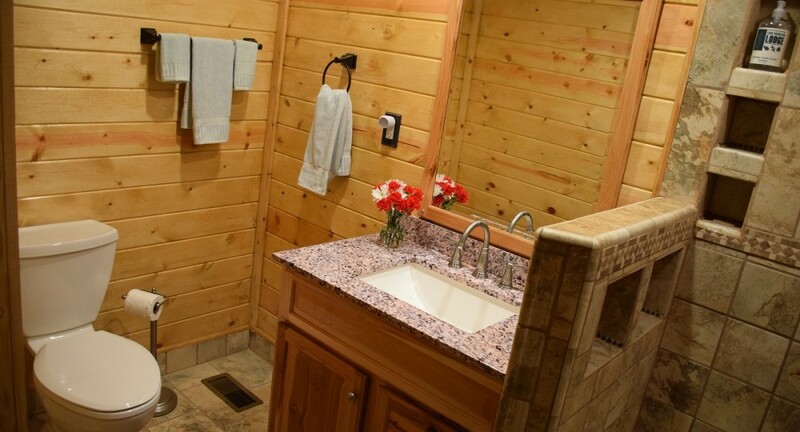 It has two bedrooms with one king and one queen bed and two full baths, wood-burning fireplace (we supply the initial wood), free WiFi, Smart TV, DVD player & DVDs, land-line phone with unlimited USA long distance (cell service is spotty), and a lower covered deck with porch swing. 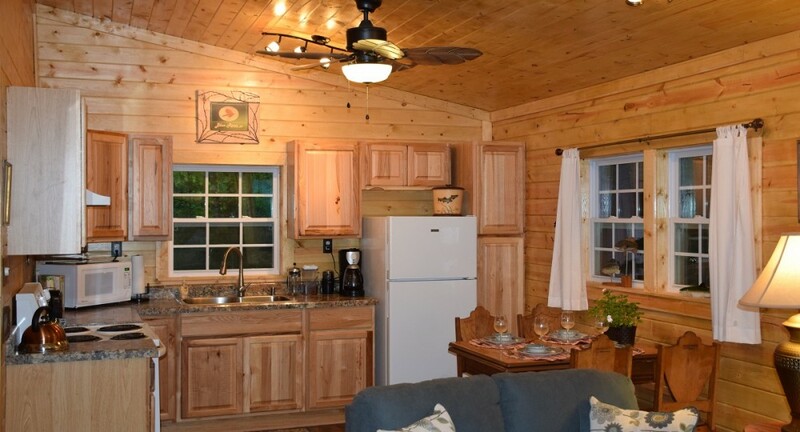 Breakfast is not provided, but we do provide coffee and all the basic needs for cooking. 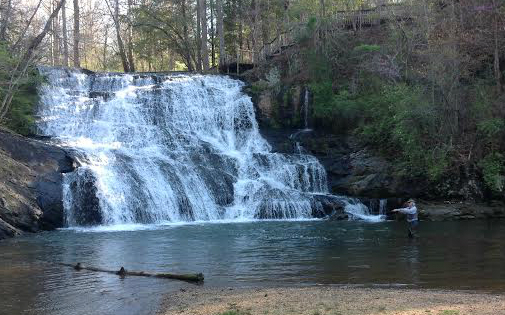 We provide camp chairs for you to use to sit by the falls. 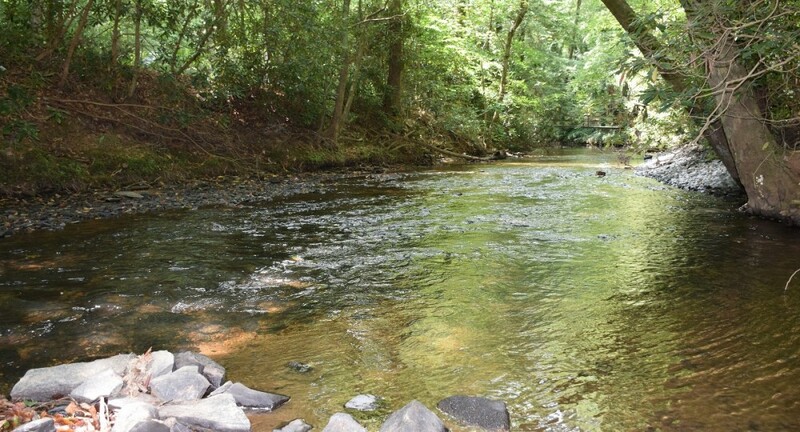 Cane Creek is a designated trout stream now open year-round, and you must have a valid license to fish. 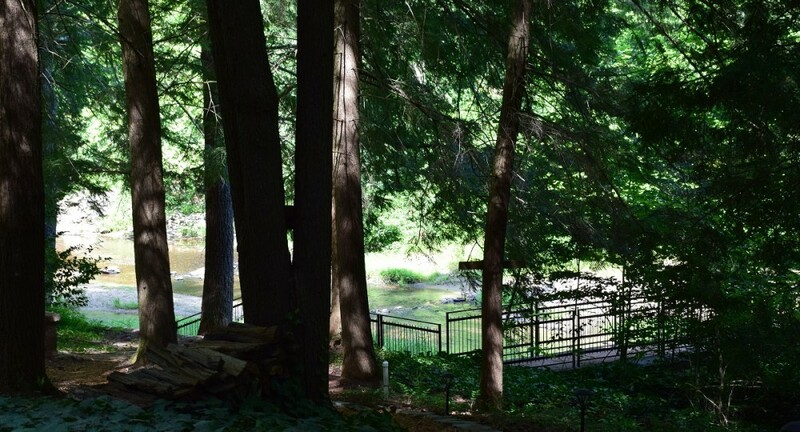 We use the Waterfall Cottage as our own get-away when not rented and thoroughly enjoy spending time there. 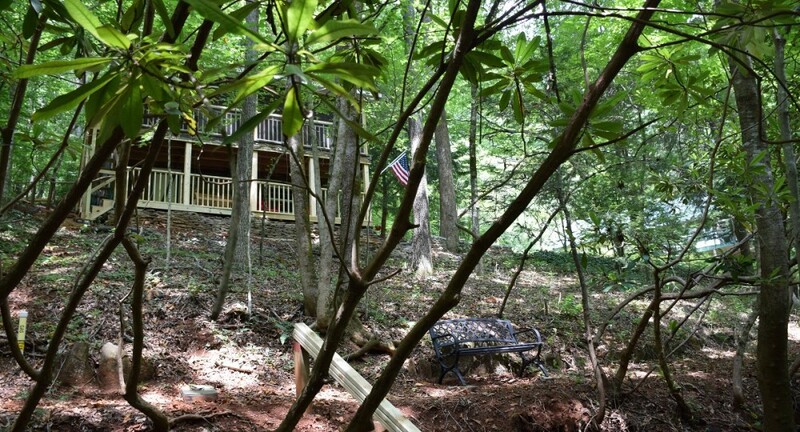 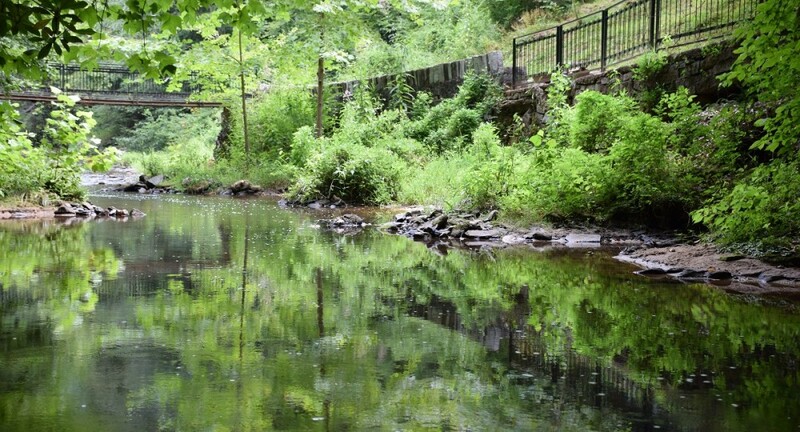 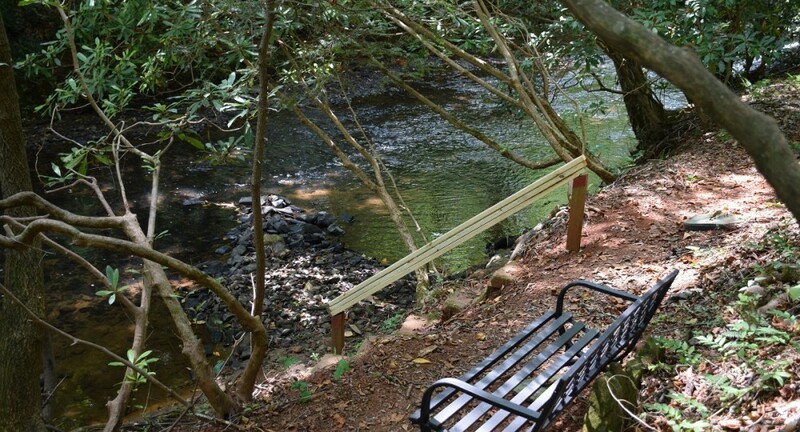 There are hiking trails starting at the property line, and you can also check out www.hikedahlonega.com . 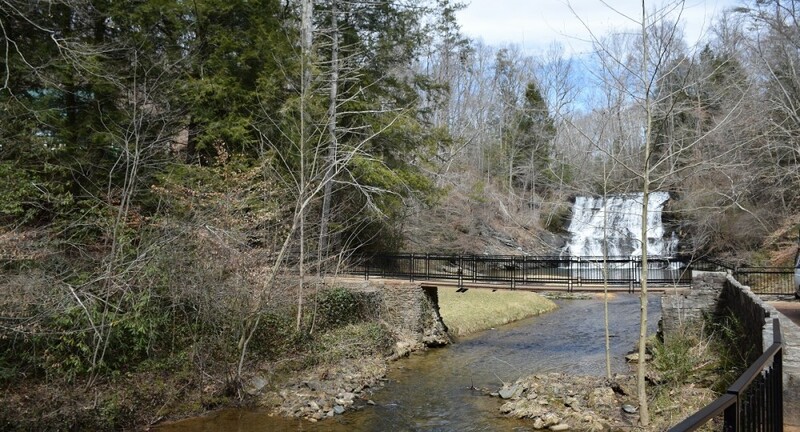 The falls area is rich in history as a Native American gathering place with netting holes and petroglyphs etched in the rocks by the falls. It is about 5 minutes from the Dahlonega Square. 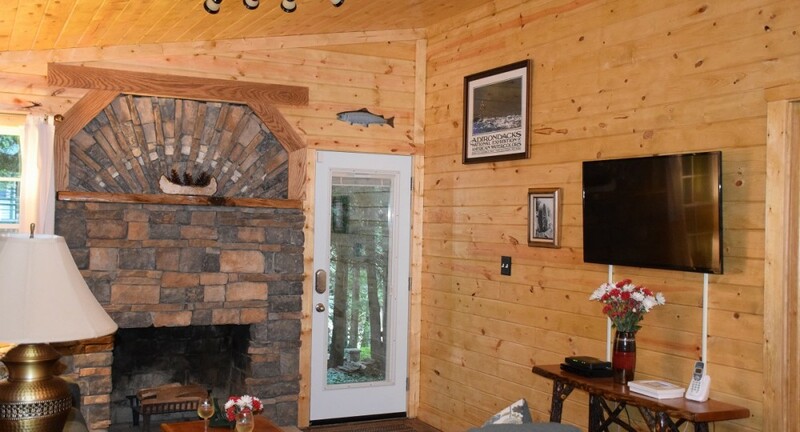 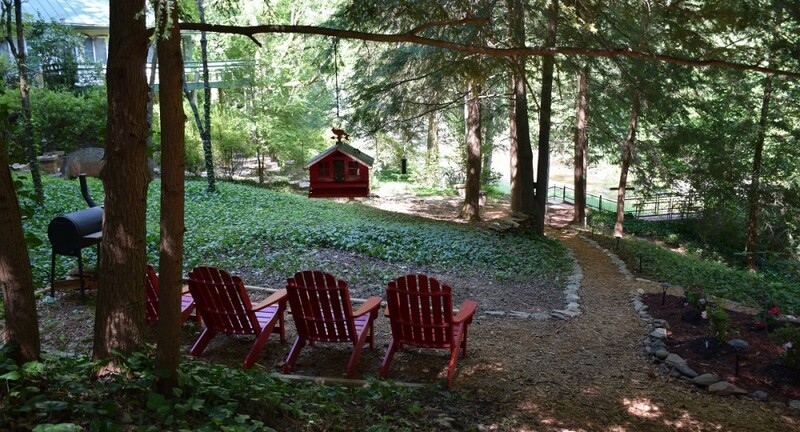 Some things for you to consider before renting this very special cottage: 1. 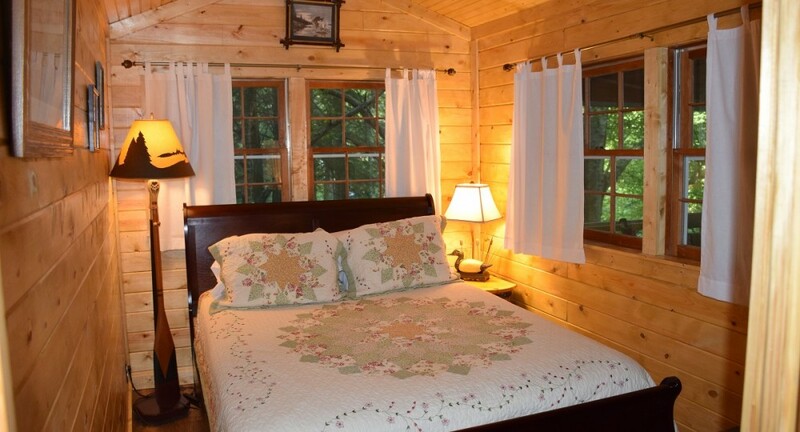 Strictly limited to four people maximum including children, 2. absolutely no pets, 3. absolutely no smoking anywhere either inside the cottage or outside as the camp is tobacco free, 4. the parking area is about 90 yards from the cottage – you park and then walk toward the falls and then across the foot bridge in front of the falls and then up a path, 5. smart TV only as cable is not available and too many trees for satellite, 6. the base rate is $289 / night (seasonal, holiday & festival pricing varies) with a two night minimum. 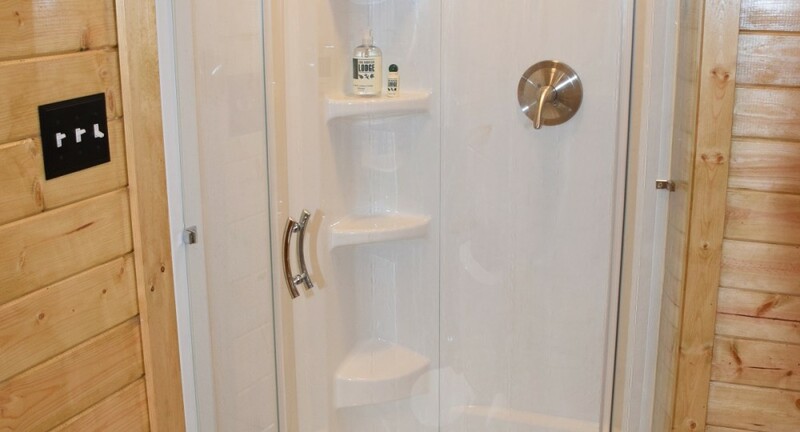 There is no cleaning fee.